While Brits are still waiting around for the Samsung Galaxy Note 5, it appears that the US is already in store for its rugged successor. We're all for the Galaxy Note 5, but we do feel that Samsung has opted to place design over features like battery capacity once again. Hence why it bodes well that a Galaxy Note 5 Active may coming with a hefty battery at the heart of it. And when I say hefty, I mean hefty. As with the Galaxy S6 Active, Samsung has given its phablet a serious upgrade, going from the Note 5's 3,000mAh battery to a significantly beefier 4,100mAh unit. That's pretty much above every other phone on the market, the only drawback could be its availability, initially anyway. 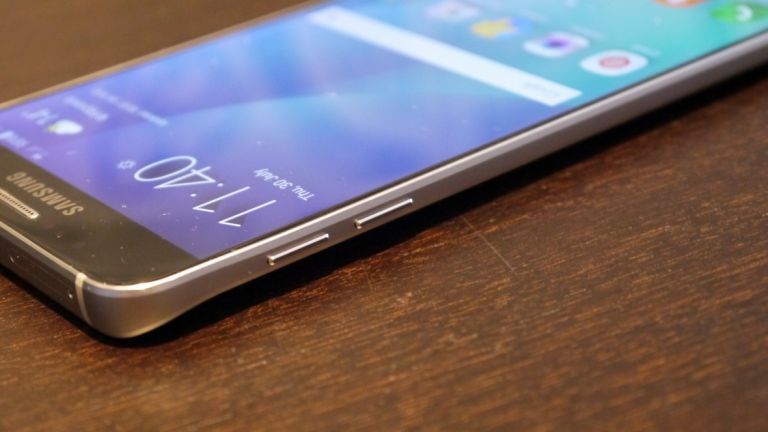 Samsung riled a fair few people when it launched the Galaxy S6 Edge+ in Europe without the Note 5, a decision that the continent wasn't prepared to accept. PhoneArena claims the Note 5 Active will hit the US as soon as November but again, we don't know if it'll hit other regions as of yet. As with any Active handset, you can also expect the Note 5 Active to be a lot more rugged than the glass-and-metal Note 5. That probably includes some rounded edges, rubber bumpers along with an IP68 water and dust-proof certification, essentially making it the Bear Grylls of phablets. Spec-wise though, it'll probably be identical under the bonnet as the original. Do you like the sound of the Galaxy Note 5 Active? Let us know in the comments or hit us up on Facebook and Twitter.